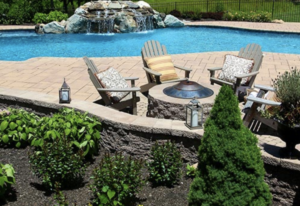 Choosing the right Central NJ landscape designer or landscape architect for your property is the most essential component of a successful landscaping project. The designer you choose will determine whether your vision will become a reality or flop flat on its face. There are many factors to consider before deciding on a contractor. As you shop around for the perfect match, make sure to keep an eye out for somebody who carefully listens to your aesthetic preferences and vision while simultaneously offering expert advice on how to avoid landscape pitfalls that most homeowners would never even think of. Some of these issues may include site grading, location of windows and doors on your home, proximity to neighboring properties, and various other technical elements that must be considered during a well thought out landscape design. At Greenview Designs, LLC, our work prioritizes season long color in your garden with the use of flowering trees and shrubs, annuals and perennials. Dressings for your landscape beds include the use of colored and triple ground mulches, several choices of decorative landscape stone in several sizes and colors as well as large boulders placed in strategic and eye catching places. Maintenance-free beds that include weed proof woven fabrics and steel & aluminum bed edging products. We work with our customers to provide them with a final product that goes above and beyond what they had been envisioning. 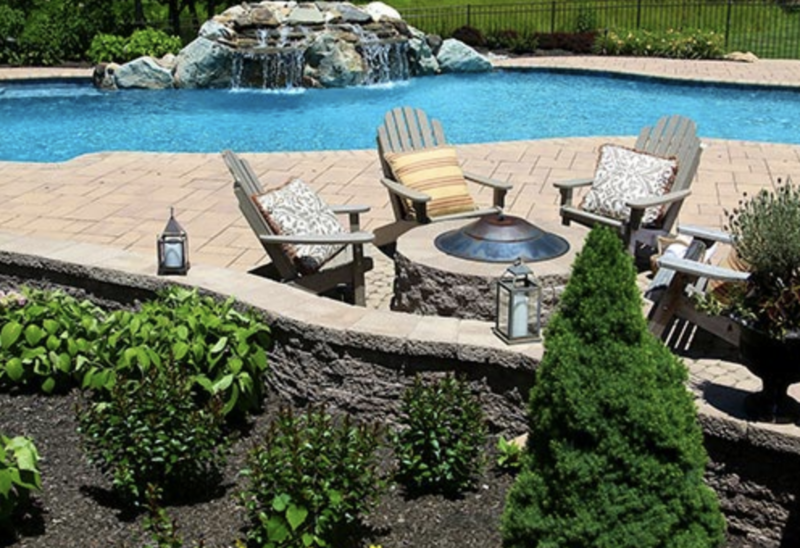 If you live in the central NJ area, you know how important a great landscape design can be for your property. The exterior of your home provides your family with a place to entertain, play, and relax. There are hundreds of choices of landscaping companies. A simple google search will turn up a multitude of contractors claiming to offer professional services. 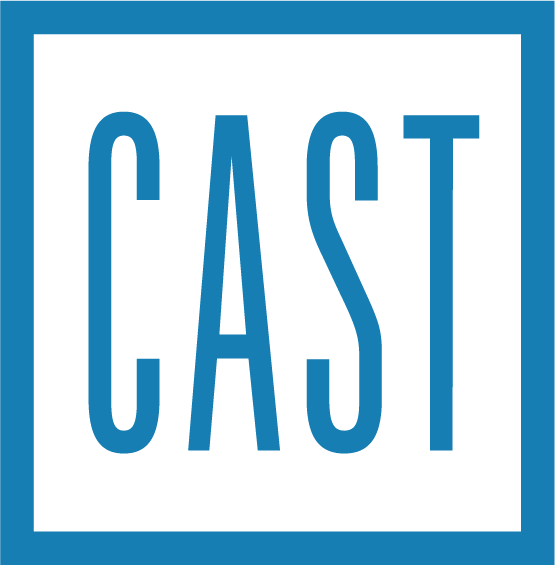 One might assume that if a website claims to offer they offer the services you want, and seem to be genuinely interested in your project that it would be a good fit. In reality, experience, training and creativity can drastically vary! You must be able to identify and weed out the average from the landscape design expert. 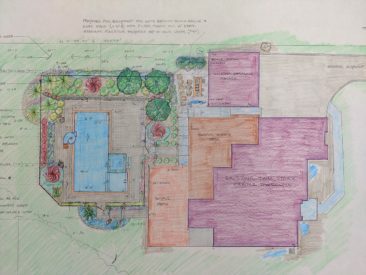 Whether your potential landscape company is designing a small improvement or a major project, it’s important to know if you are choosing a landscaper in Central NJ that is capable of thinking about your entire property and future needs, even if the budget doesn’t permit to indulge them at the moment. 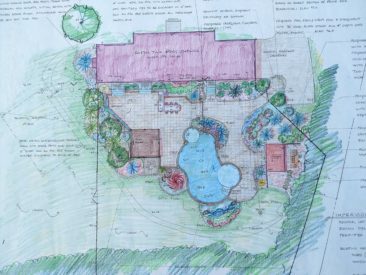 When looking to begin a new project, many homeowners are curious as to the difference between a landscape architect and a landscape designer. Both have the ability to design simple projects, but as you continue your search, it is very important to understand the defining differences between the two. The most notable difference is the amount of training and ongoing requirements there remains for each. First, lets take a look at a typical landscape designer. 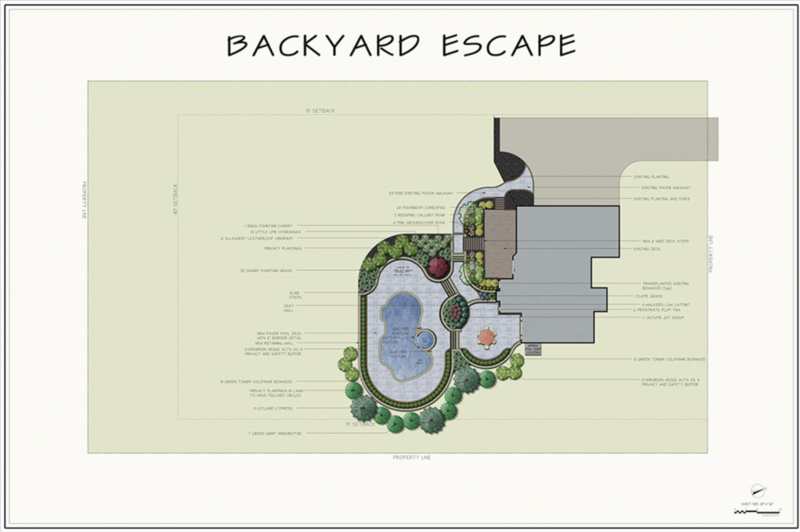 To become a landscape designer, you are required to hold two-year associate’s or four-year bachelor’s degree. No licensing is required to be a landscape designer, and they can either work on their own, or under a landscape company without any ongoing, mandatory certification requirements. A Registered Landscape Architect, (RLA) on the other hand, must have at least a five-year degree and must work under another landscape architect for at least two years before taking a difficult, three-day test administered by the Council of Landscape Architectural Registration Board (CLARB). The RLA also must keep their credentials through continuing education each year.